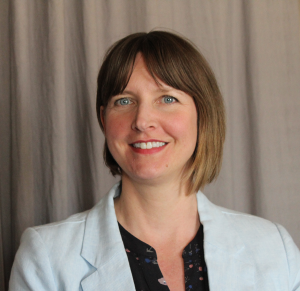 Christina is the Director of Community Lending for New Market Funds located in Vancouver. In her role, she leads business development and community lending for the $25M Canadian Co-operative Investment Fund. She is focused on investing in cooperative growth by providing financing that works for the cooperative sector. 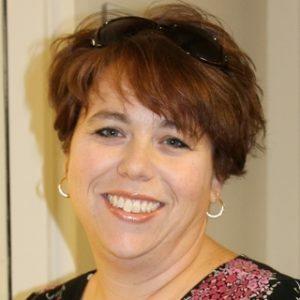 She has more than thirteen years of experience promoting positive community and economic growth while providing lending and financial services to businesses and community-based organizations. She holds an MBA in Finance from George Fox University and a BSc in Communications from Portland State University. Pascal Billard has a bachelor’s degree in agronomic sciences, specializing in business management in France. After graduating from university in France, Pascal worked on three continents (Africa, North America and Europe), and participated in design and management of numerous agricultural and agri-food projects. 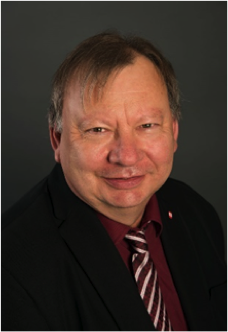 Pascal is involved in the cooperative movement, He facilitated the creation of many cooperatives, mainly in the agricultural and agri-food sector and is currently President of CoopZone, a Canadian network of cooperative developers. Co-founder and general manager of SOL-AIR Consultants, a company that helps decision-makers involved in the development of agriculture, agri-food, tourism, and environment to carry out feasibility and market studies, as well as business plans. Pascal Billard a obtenu son baccalauréat en sciences agronomiques, avec une spécialisation en gestion d’entreprise en France. Ayant œuvré dans trois continents (Afrique, Europe, Amérique du Nord), il a participé à la conception et à la gestion de nombreux projets visant le développement durable dans les secteurs de l’agroalimentaire et de l’environnement. Très engagé dans le mouvement coopératif, il a aidé la création de nombreuses coopératives, principalement dans le domaine agricole et agroalimentaire. Il est actuellement président de CoopZone, un réseau canadien de développeurs de coopératives. Cofondateur et directeur général de SOL-AIR Consultants, entreprise qui accompagne les décideurs des entreprises, des coopératives, des organisations, des collectivités ou des administrations qui sont impliquées dans le développement de l’agriculture, de l’agroalimentaire, du tourisme, de l’environnement pour réaliser des études de faisabilité, de marché, des plans d’affaires destinés à l’implantation ou à l’expansion d’entreprises. 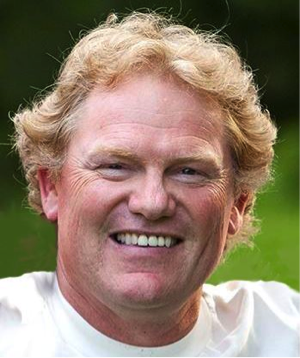 Russ Christianson has been working with co-operative enterprises for over three decades. He has encouraged and supported the development of over 200 co-operatives, with a 70 percent success rate (for which he gives the founders credit), in a wide variety of sectors including travel, housing, retail, distribution, food processing, renewable energy, health, culture, construction, forestry, and manufacturing. 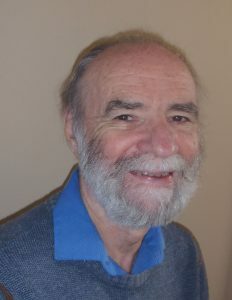 A common theme for all of Russ’s work is co-operative sustainability: The collective creation and sharing of wealth within an ecological framework. Bill assists non-profit, co-operative, social enterprise and startup companies with their banking and financing needs. He’s been with ACU for over ten years and brings five years of hands-on experience running a non-profit organization. Bill has solid experience in the roles of financial, business and community account manager, and his strong problem-solving skills come in handy when meeting with a group planning a non-profit affordable housing development, for instance, or when he’s visiting a daycare to learn how their expansion plans will increase capacity to care for more children. Bill’s goal is simple; to partner with organizations and help change the community for the better. As Canada’s national newspaper, the Globe and Mail, recently noted, Marty’s business career leads from Bay St to Main Street. 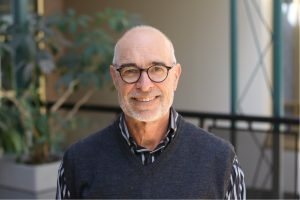 Over the past three decades, Marty has held senior positions in the private corporate sector, the public sector and in the social economy, most recently in Winnipeg’s inner-city North End. In the social economy, Marty founded A-way Express, a social enterprise courier service in Toronto, mentored The Big Carrot worker co-op in the retail health food sector, then founded and managed Inner City Renovation, a social enterprise in the construction sector in Winnipeg’s North End. He has started and managed a successful consulting practice, taught a business course at Ryerson University in the 80’s and more recently is teaching various business courses on social enterprise and management in non-profit sector at the University of Winnipeg and co-ops at the University of Manitoba. He has published a number of articles on social enterprise and worker cooperatives. His book “Inner City Renovation: How a Social Enterprise Changes Lives and Communities”, was published in 2013. Marty is a leader in community economic development, being a past or current director of the Canadian Worker Co-op Federation, the Worker Ownership Development Foundation, and the Social Enterprise Council of Canada among others. Marty’s contributions have been celebrated by the Canadian Broadcasting Corporation (CBC), who named him “A Canadian Making a Difference” in 2009 and by Ernst and Young as a Prairie Region Finalist in the 2010 Entrepreneur of the Year competition. He was also awarded a special recognition award for his work in the social economy by Ernst and Young in 2010. In 2015, the World Corporate Social Responsibility Congress recognized him as one of the most talented social innovators. Marty Donkervoort holds a B.Sc.F. in timber engineering (U of Toronto) and MBA with an emphasis on marketing (Schulich School of Business, York University). Marty Frost has been working in and for cooperatives and for non-profit enterprise for more than 35 years. 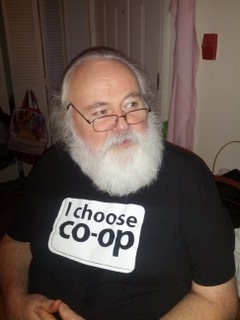 While in his 17 years as a member and general manager of CRS Workers’ Co-operative, Marty was given time to lead in the development and launch of the Canadian Worker Co-op Federation, after which he served for 18 years on the steering committee and then the board of that organization. He also had the opportunity in 1989 to study at the Mondragon Cooperative system in Spain. In 1983, Marty got involved in the development of Tidal Flats Housing Co-op, where he lived for the next 13 years. While there, Marty spent 2 years with the Co-op Housing Federation of BC working on the development and launch of COHO Management Services Society, and a further 4 years on the Finance Committee and board of the Co-op Housing Federation of Canada. In 1996, Marty and some friends launched FWC Development Cooperative (Devco), which became one of English-speaking Canada’s leading co-op development agencies. While in that role, Marty helped to launch Tenacity Works, CWCF’s loan fund, and CoopZone, the national Co-op Developers’ network. He continues to act as a mentor in their online training courses. Marty currently directs the launch and early stage development of Aunt Leah’s Foundation, a charity focused on developing housing options for foster youth ageing out of care, chairs the board of CCEC Credit Union, and serves on the board and finance committee of the Canadian Cooperative Investment Fund (CCIF). Since 1996, Marty has worked to develop and support roughly 240 co-operatives and more than 55 non-profit societies, helping to develop community-based enterprises in 9 provinces and 2 territories in Canada, as well as in China, Indonesia and Mongolia. Yuill has worked as a member of SSG on sustainability consulting projects for over fifteen years; he pioneered land-use and GHG emission planning, helped introduce the LEED for Homes rating system in Canada and co-developed the Integrated Design Process course used throughout Canada and the US. Yuill has worked on or led more than forty community energy and GHG plans and models across Canada. He has leading expertise on climate change mitigation and adaptation – systems modelling that incorporates energy, GHG emissions and co-benefits. Yuill serves as a director on the boards of the Canada Research Chair on Sustainable Community Development, the Canadian Worker Cooperative Federation and TatamagouchCommunity Land Trust. 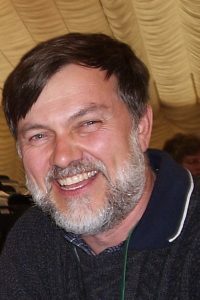 Peter has over 30 years of experience as a member, manager,and/or director of worker and consumer co-operatives. He has assisted with many co-operative start-ups, developing bylaws, conducting training programs, completing feasibility studies and business plans as well as providing post start-up mentoring. 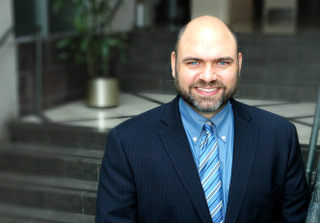 He is a director of the Canadian Co-operative Investment Fund which will invest in co-operative in all regions of Canada and a director of Sustainability Solutions Group Worker Co-op and CoopZone Developers’ Network. 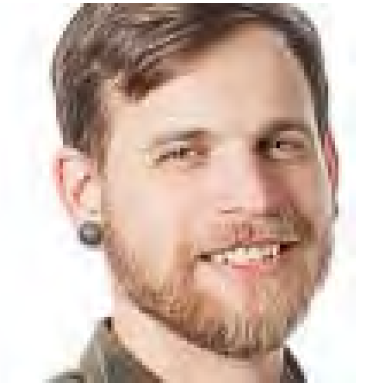 He was the lead developer and founding Course Director of the CoopZone Co-op Development online training programs, the Financial Officer of the Canadian Worker Co-op Federation, and the Fund Manager of “Tenacity Works” the CWCF’s revolving loan fund. Audra Krueger is the Executive Director of Co-operatives First, a business development organization working in western Canada with rural and indigenous people. Her goal is to assist groups to develop co-ops that realize opportunities and solve problems. She has an educational and research background in co-operatives as well as international development. 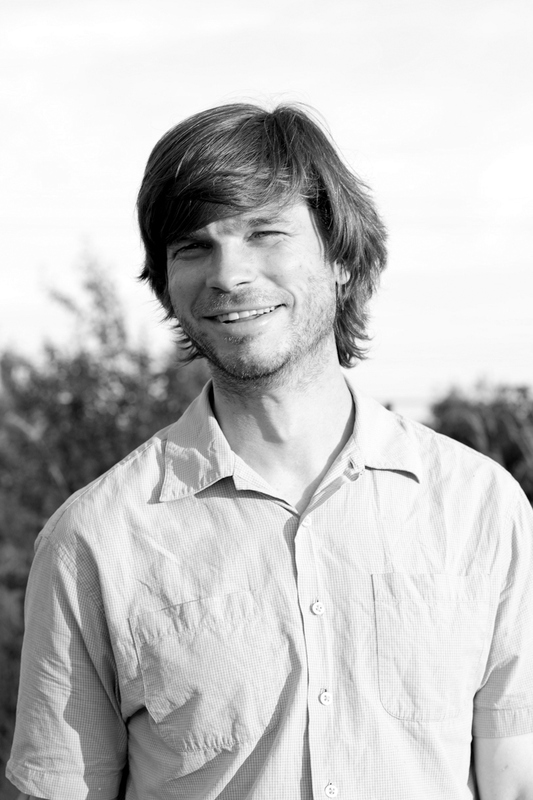 Benjamin believes that spontaneous growth and development emerges out of intentional conditions. For more than half a decade he has been steeped in movements, democratic entrepreneurship, representative roles, self-started projects, and more. Today, he is converting a tree planting company into the only worker co-op in the BC planting sector, acting as the Executive Director of CoopZone, and working with a talented grassroots group in Montreal to build a vehicle for economic movement building at home and across the country. Carinna is Co-Director at SEED Winnipeg- a community economic development organization established to reduce poverty in Winnipeg. 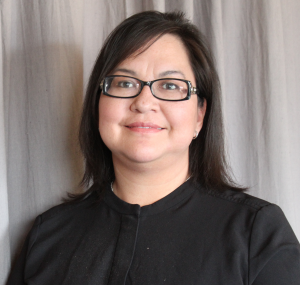 She has played a lead role in developing the Business Enterprise Support and Training (BEST) program and has worked with various community partners to customize the program for specific audiences such as youth, newcomer and Indigenous entrepreneurs. She was also involved in the design and development of Recognition Counts, a microloan program for skilled immigrants seeking qualification recognition in Canada. 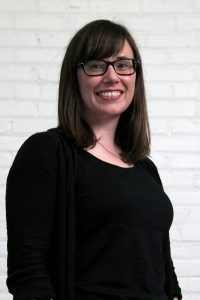 Her work at SEED Winnipeg Inc. has allowed her to focus on both program and enterprise development for low income individuals, groups, neighbourhoods and projects with both a poverty reduction and job creation lens. Most recently, Carinna has been a part of the Manitoba Social Enterprise Strategy and the Manitoba Cooperative AssociationBoard of Directors and focused on the development of local social enterprise endeavours in Winnipeg, as well as examining the Manitoba context of social finance via policy study, and participation with local and national practitioners groups. Carinna’s background includes years of family business management in the hospitality sector as well as a Bachelor of Arts from the University of Manitoba, an advanced diploma in International Business, a Certificate in Mediation Services with a focus on Organizational Leadership and she has also recently graduated from the Women’s Leadership Certificate program at the Coady Institute of Development at St. Francis Xavier University in Nova Scotia. Eric is a member of Aster Environmental Services Co-operative in Sackville, New Brunswick. Previously Eric was a founding member and manager of EnerGreen Builders Co-operative that was created in 2006 to help homeowners to have energy efficient homes. He has initiated, encouraged and/or been a member of several different types of co-operatives. The most recent initiatives are Beauséjour Renewable Energy Co-operative, an investment co-operative in community solar and wind renewable energy projects and Open Sky Co-op, a solidarity co-op that provides residence, vocational and social support for people who face barriers due to mental health or social development. With Eric also being a diaconal minister in the United Church of Canada, he is quite comfortable with engaging in conversations with a theological or spiritual lens. Eric also works part-time as a co-operative developer with the Co-operative Enterprise Council of New Brunswick. Eric is the Course Director for the CoopZone co-operative developer education courses. He is currently the Canadian Worker Co-operatives Federation’s Atlantic Board Director and vice-president. 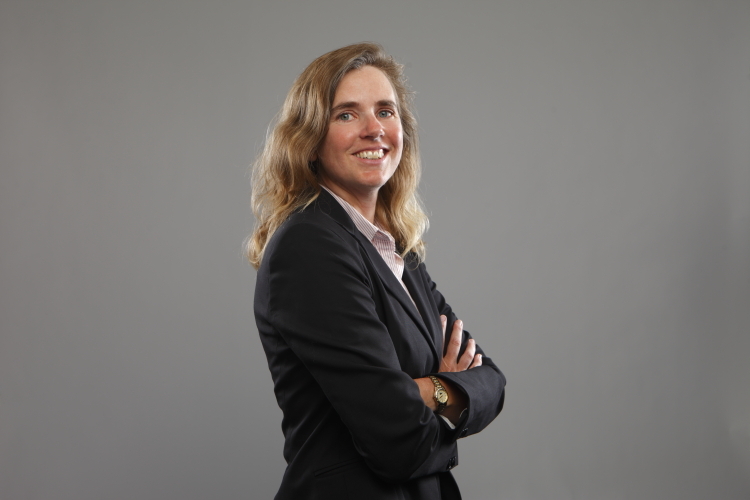 Kristen is a partner in the firm and has practiced law at Taylor McCaffrey LLP since her call to the Bar in 1996. Her primary areas of practice are corporate-commercial law and securities, where she has had the opportunity to represent corporations, cooperatives and partnerships in their business endeavours, including identifying and creating appropriate corporate structures within which to operate; raising funds through private means, whether equity or debt, as well as raising funds through more public means of offerings of equity to the public and government funding. Kristen has had the privilege to provide general legal advice to a number of semi-private and private businesses in a variety of industries, including technology, retail; agriculture, insurance, construction, oil and gas and mining. Specifically, with respect to cooperative law, Kristen successfully completed the only known amalgamation of a corporation with a cooperative in Manitoba in April, 2015. She was invited to participate on a committee of regulators and cooperative developers to recommend legislative changes to The Cooperatives Act relating to multi-stakeholder cooperatives, and subsequently assisted with creating the new Cooperative model by-laws. She has had numerous dealings with a number of individuals at the Manitoba Securities Commission and the Cooperatives Branch. In her practice, Kristen has assisted new generation cooperatives in assembling business plans and equity drives. She represents a number of housing cooperatives, multi-stakeholder cooperatives and worker cooperatives, as well as more traditional producer and consumer cooperatives. Omar’s journey has taken him from small-town Alberta to global development work in Nigeria, Ghana, & Tanzania and back again. He has been able to help a local social service organization, IFSSA, go from 2 to 25+ employees, help remote Indigenous communities with economic development, and built a management consulting firm, ALIF Partners, that embodies an ethos of service. 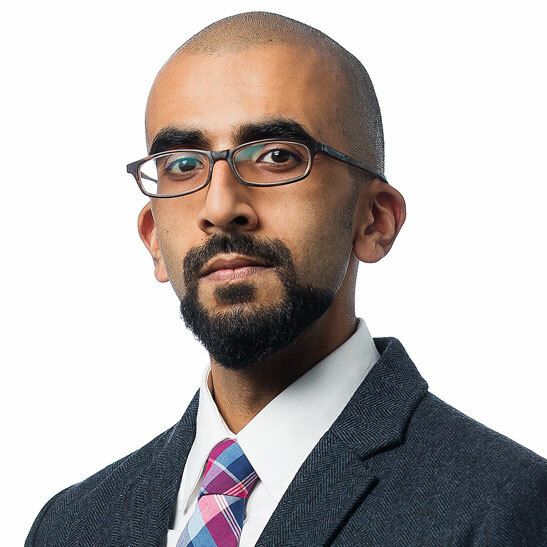 Omar has been teaching in the UofA’s MBA program for more than a decade, helped establish the Social Enterprise Fund, built an eco-retrofit co-op, co-founded intentional communities, and has had his work profiled by the Kennedy Centre for the Arts, CNN, Money 2.0 and others. A few years ago he was awarded EMCN’s Rise Award for Community Leadership, and University of Alberta’s Mentor of the Year.